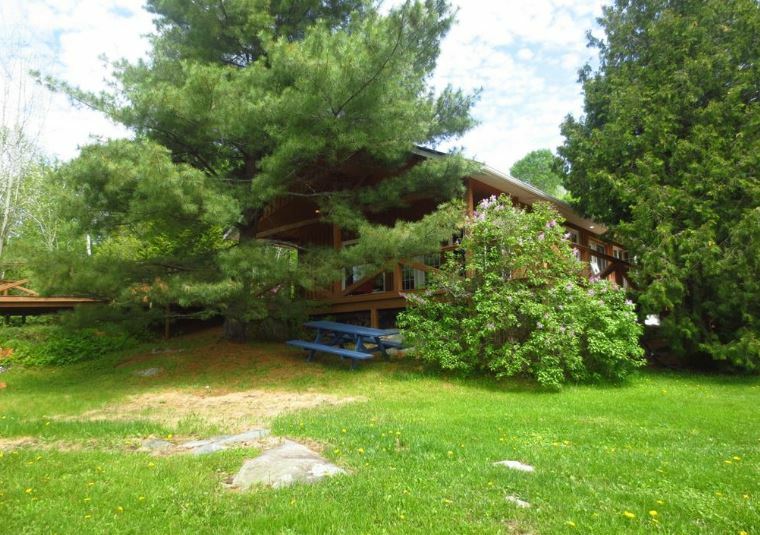 A secluded resort encircling Island Lake (Thistle Lake) with seven cozy, pine decorated cottages, Island Lake Camp is the best-kept secret in the north. Island Lake Camp is the only outfitter on this scenic limited-access lake which offers excellent hunting and fishing, as well as quiet sandy beaches, waterfalls and a hidden bay for adventure and sightseeing. At night, rest securely in our comfortable fully-equipped cabins with screened porches while you view the breathtaking sunset, watch the northern lights and relax in beautiful northern Ontario. 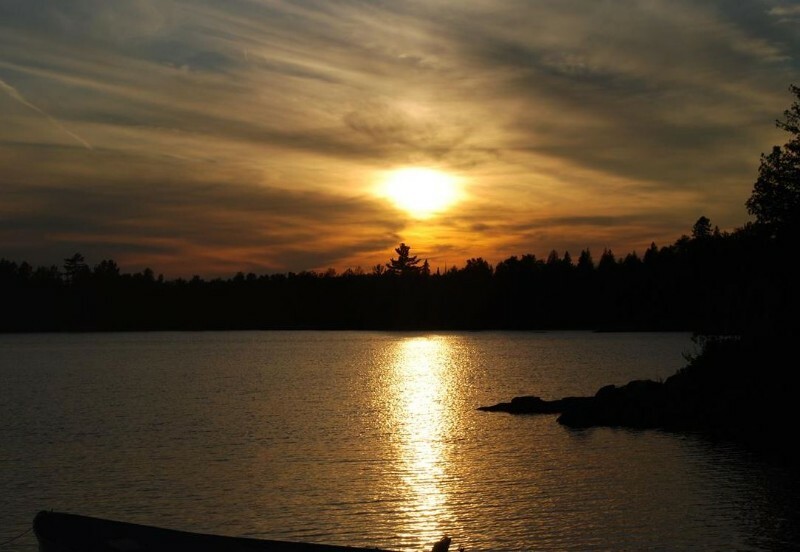 To begin your time with us, let us take you on a tour of pristine Island Lake, part of the Temagami Waterway System. After that, enjoy the exquisite natural surroundings any way you please. Swim, canoe. the waters of the lake, walk on the sandy beach, take a refreshing hike, and watch for a glimpse of our abundant local wildlife. In mid-May to mid-October, we are happy to provide guided Fall Bear Hunts, and Moose Hunts as well, for an additional charge. Our many repeat guests greatly enjoy our Grouse/Fishing or our Grouse/Duck hunting packages. 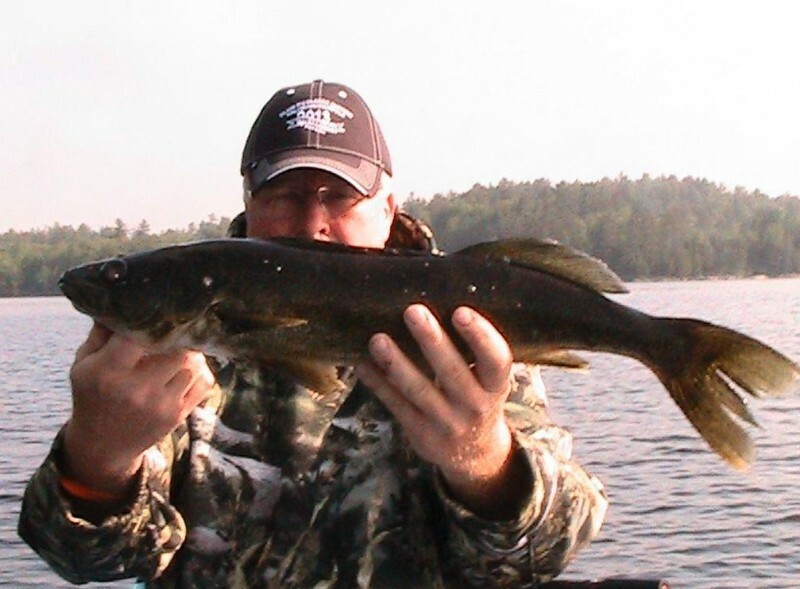 In addition to the ruffed grouse, bear, ducks and moose which may be found in the forest which surrounds the lake, there is a wide assortment of fish which populate our limited access lake, including Perch, Northern Pike, Whitefish, Smallmouth Bass and Walleye. 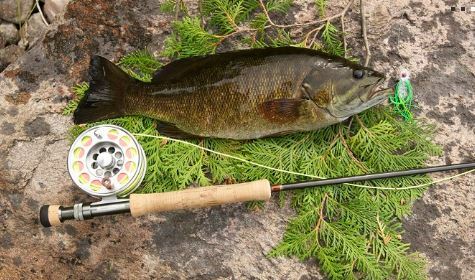 The Island Lake Camp “River Trip” is another option, a day of fishing and enjoyment complete with a delicious shore lunch. The Island Lake Camp tradition was begun in 1946 when Harry Morel decided that Island Lake was the perfect location for a tourist camp and hunting resort. Gord Mitchell and family have owned and operated the camp since 1976, upgrading and improving the facility to maintain the comfort of modern accommodations in a remote wilderness setting. Directions from Sturgeon Falls: Take Hwy.64 north to Island Lake Rd., turn left to the camp.